Light is everything to photography. Without it, there is no picture. Whether natural or manufactured with strobes or speed lights, it is essential for our ability to produce pictures. 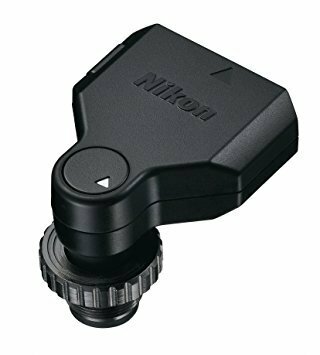 I am slow to the party for this piece of gear but excited none the less to finally have wireless control of my Nikon speed light SB-5000. Now I have used Pocket Wizards and own them, but this is unique for what it allows me to do at the camera body and that is why I am excited to get this. These two pieces together, the WR-R10 wireless transceiver and the WR-A10 wireless remote adapter allows cable free control over your speed light. 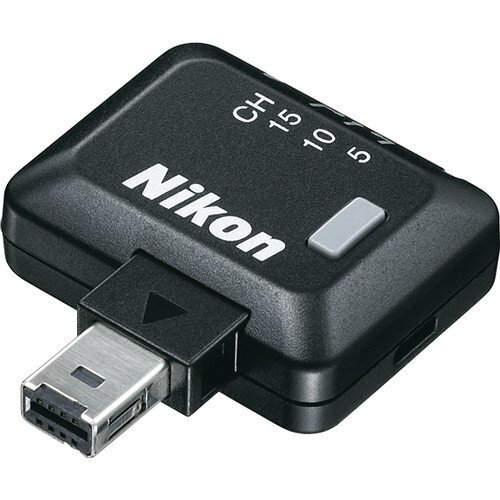 There is a catch though, it only works with the Nikon SB-5000 speed light. Having tested this for over a month now, I have found that this is worth the upgrade for me at least. Back to the camera body and controls. 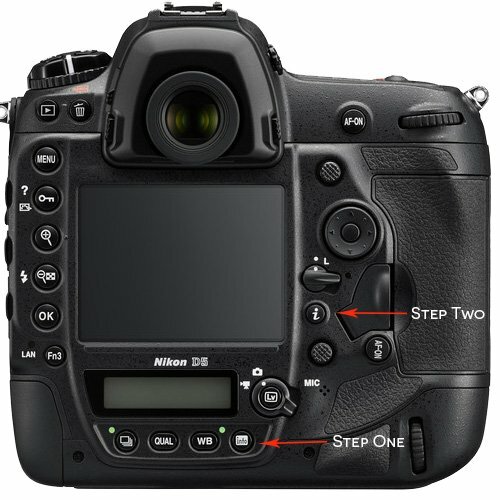 With the two aforementioned pieces plugged into the 10 pin connector of the camera and the flash paired, if you hit the info button (step one) on the back of camera twice, this brings up the flash compensation screen. If you then hit the (i) button (step two) you will be able to adjust the flash compensation on the SB-5000. Having the ability to pull out the flash and add light to a subject without wires is really an invaluable tool to any photographer. If this is something that you have been considering for your style of photography, I highly recommend it.